We are all experienced mediators and facilitators and can help with specific issues, listening to all sides and then supporting everyone to meet together and find ways forward for themselves. We call this process, restoration, as it offers a chance to repair relationships and self-confidence, even though at times the process can also create new bonds and new-found confidence and skill that had not previously been there. Dr Belinda Hopkins pioneered the application of restorative principles in school settings in the UK in the late 1990’s and created the first training course in restorative skills developed specifically for teachers. 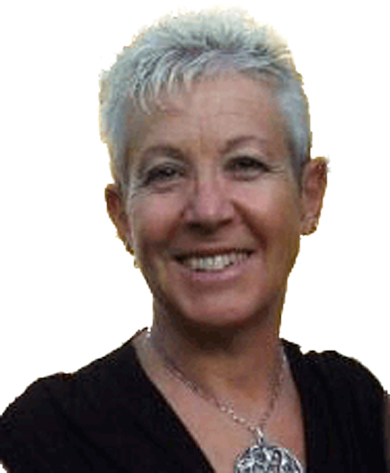 Belinda is one of the most published authors in the world in the field of restorative approaches in both schools and care. Her pioneering books ‘Just Schools’ (JKP 2004), ‘Just Care’ (JKP 2009), and The Restorative Classroom (Optimus 2011) are internationally acclaimed. In order to remain at the cutting edge of developments in the field Belinda spent six years researching the experiences of those who have been implementing restorative approaches in their schools. Resulting in the first doctoral thesis in this field, completed in 2006 at the University of Reading. In 2013 she became an accredited practitioner and this has now been updated by the RJC until 2016. Belinda maintains her practice base by volunteering for West Berkshire’s Restorative Justice Service. She spent 18 months working as a full time Restorative Justice Coordinator in a large South East London secondary school before becoming the Restorative Approaches Coordinator for the London borough of Lewisham for 6 years, before leaving in 2010. In this role she was responsible for training and supported staff and young people across Lewisham, in a variety of settings, to use restorative approaches as well as facilitating various restorative meetings and circles. Caroline has worked for Transforming Conflict since 2006, delivering Restorative Approaches training and support to staff within educational settings, Youth Offending Services, care homes, foster carers, Community Safety, Youth Service, Social Services, Community Housing, Hostels and other organisations/teams working with young people and adults who want to use restorative approaches. She has delivered training both within the UK and internationally. 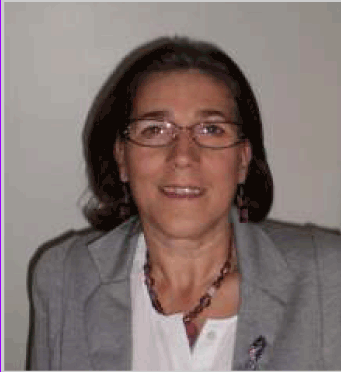 Caroline is an experienced Restorative Approaches practitioner and has worked within youth justice and other youth/educational settings, using her restorative practice and experience to engage more effectively with young people and their families, victims and local communities. 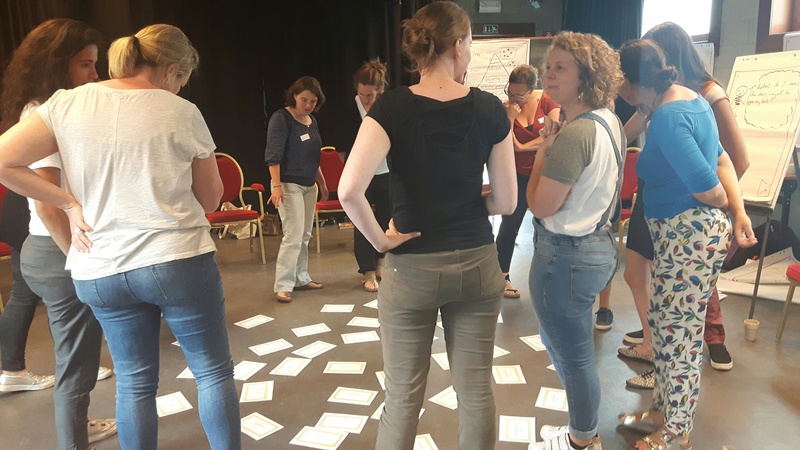 Caroline is currently Lead Trainer with Transforming Conflict and also volunteers at a local primary school using circles and restorative approaches. An extra string to her bow is part-time work at the Houses of Parliament as a Visitor Assistant and tour guide, where she has used her restorative skills on more than one occasion.